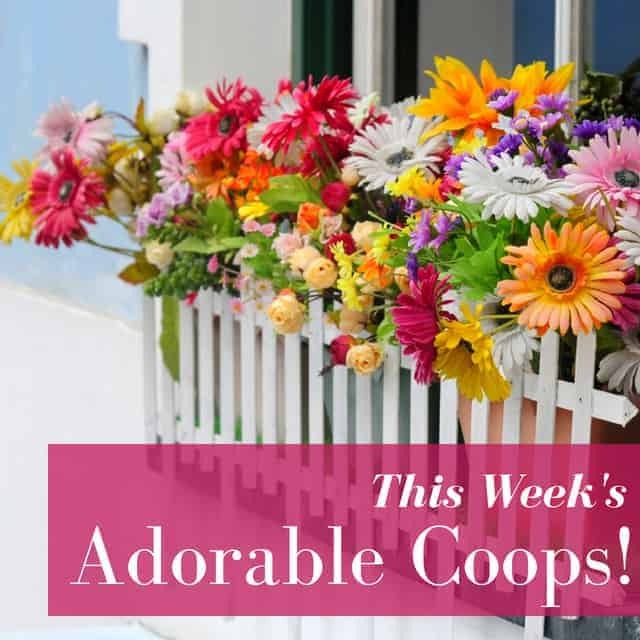 It’s time for this week’s Adorable Coops! 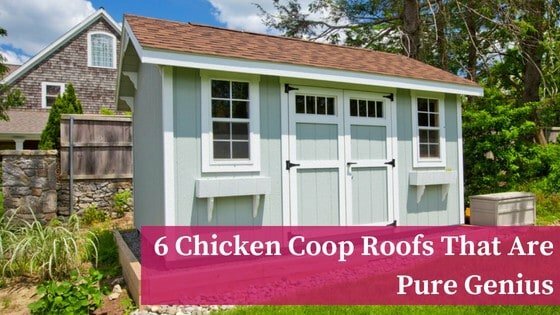 Here’s 6 original and beautiful chicken coops you’ll love! 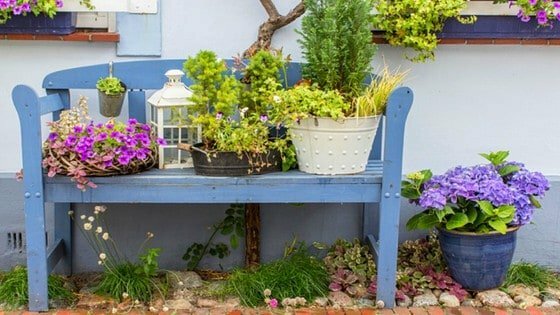 Who wouldn’t want these in their backyard?? 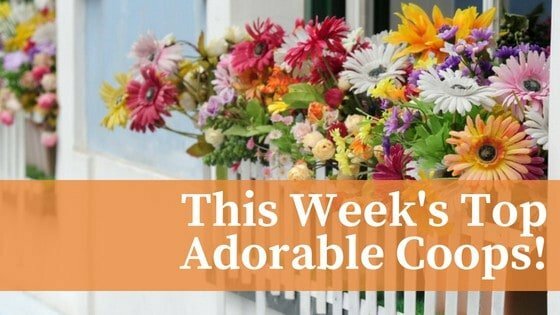 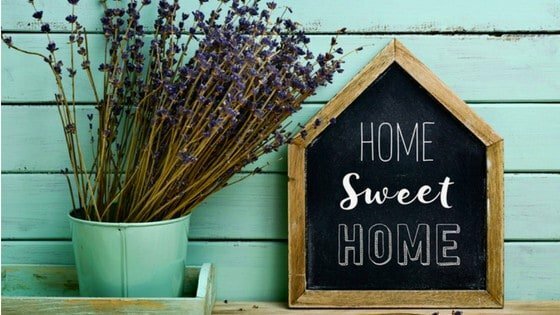 6 Country Chic Chicken Coops That’ll Also Deter Predators!